In a utopian world, we would not judge a book by its cover, just as we would not judge the visible cellulite on your body. But in our dystopian world, it is almost impossible. Social Psychologists studying imagery have noted that it takes 30 seconds for one to form an impression of you merely based on what they see, and this has lasting effects on how they perceive you for the rest of your interactions – The Halo Effect. Everyone has been talking about it – the dimples on your thighs and buttocks, some say it looks like orange peel skin, others, cottage cheese thighs. Especially amongst the female community, many associate it with the concept of simply fats, but it is more complex than that. Getting rid of Cellulite is even one of the most common fitness goals of women, so here are top 5 facts you should know about Cellulite. You are what you eat. As cliché as it sounds, that saying cannot be more true, especially on this topic of Cellulite. The food you choose to eat actually plays a large part in how you look. Foods such as Salmon and Dark Chocolate, are rich in antioxidants which improves your body’s capacity to break down fat cells. Yes! Good news for chocolate lovers, you can eat your chocolate knowing that it will be beneficial for you! Foods that have B6 in it, will help to reduce bloating in your body, which will then decrease the visibility of the cellulite in your body. No more nasty marks and the feeling of bloating! Foods such as blackberries and blueberries actually improve your body’s ability to produce extra collagen, which improves the skin tone and texture. 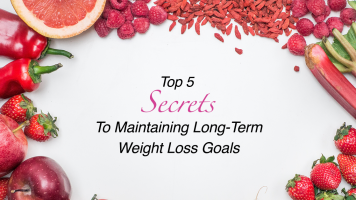 However, you must stay away from foods that are sugary or fried, because these foods contain low-quality fats and can cause additional cellulite to form on your body. As one gets older, your body will no longer be as youthful as it once used to be, and this is also the case for the cellulite in your body. As you age, women produce less estrogen in their bodies, this hormone is supposed to aid in the smooth flow of your blood vessels. As such, with less of this, it can result in poorer blood circulation, this ultimately reduces the collagen being produced in your body and also the breakdown of older connective tissues. 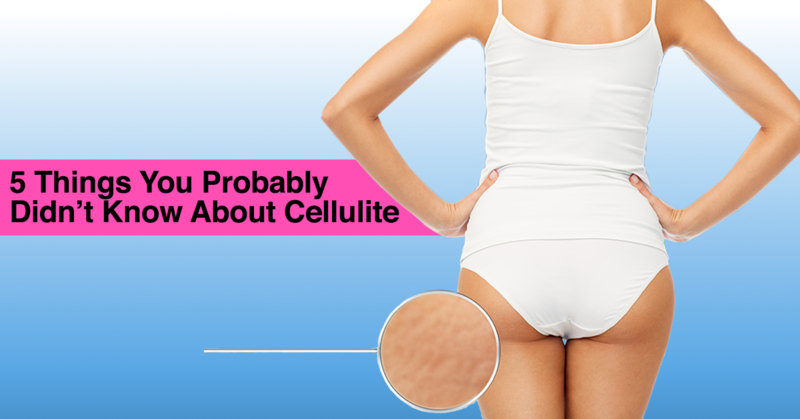 Because of this, the cellulite in your body becomes more obvious as you age. Being overweight does not necessarily mean that you will have cellulite, and similarly, skinny people also will experience cellulite. Most of the time, even when you drop a few kilos, it will help your fat cells to shrink but it will still be present, hence, as you increase in weight once again, the exact same spots of cellulite will resurface. This is actually because of the fact that women and men are affected by hormone and genetics that results in a different subcutaneous fat architecture. Women have larger fat glands (fat lobules) with thin membranes (Tissue Septae), and these tend to run perpendicular to the skin. While the Males have fibers that form a lattice-like shape, these ‘x’ shapes help to resist pressure from the fat cells better. Women’s pattern then causes them to have poorer capabilities to store the swollen fat cells, and hence protrude into the overlying skin. As a result, 90% of Women have Cellulite while only 10% of men have it. 5. There Are Many Effective Ways To Reduce Cellulite. An Anti-Cellulite Massage can help to improve blood flow circulation and lymphatic drainage. This technique helps to reduce the dimples in your skin, only using the hands to massage, but producing amazing results. For those who want a different experience, Anti-Cellulite Cupping Therapy is also a very effective way to remove cellulite. It is a modern deep tissue, non-invasive therapy that is inspired by the healing success of ancient Chinese cupping. The Apollo Tripollar Machine uses the most advanced Radio Frequency technologies to decrease your fat percentage and tightens the skin. It works by secreting liquid fat naturally through your blood and lymphatic system. This treatment has been clinically proven and used successfully all over the world. The TBF Toning System helps to improve the appearance of cellulite using state-of-the-art technology that not only gives you a tight and toned look but also smoothes skin and increases your metabolism. 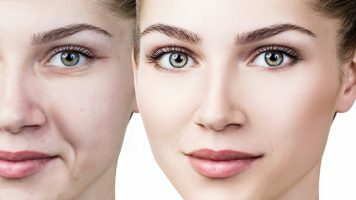 In a Utopian world, we would never need any of these, but we know our world isn’t one, so at The Body Firm, we have all 4 services that can help to reduce those dimples that plague your body. 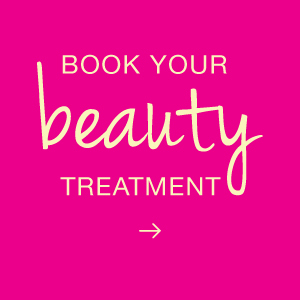 Click HERE To Book an Appointment Today To Reduce Your Nasty Cellulite! Look Amazing, Feel Amazing!